Looking for something to do this weekend, next weekend or even next month? Check out the 2018 Fall Edition of the Daytipper. Click on the Facebook icon and visit our page. 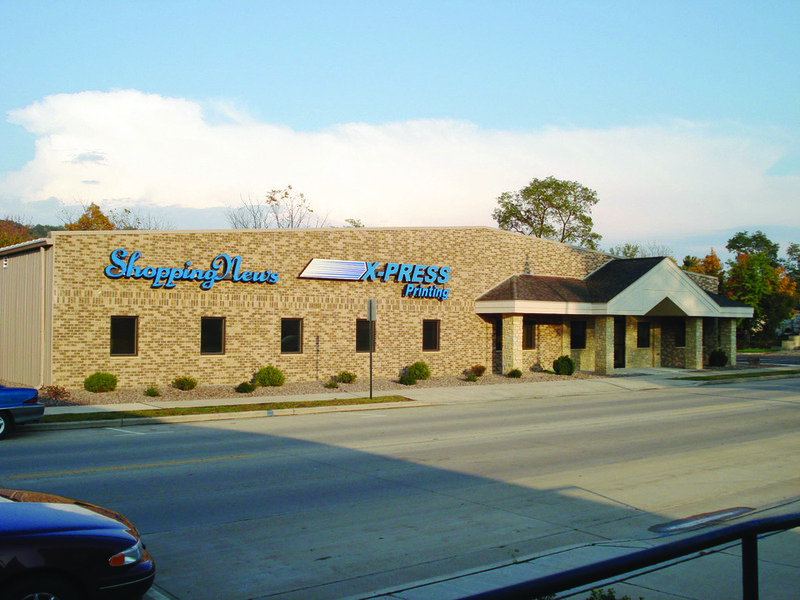 Be sure the "Like Us" to keep up on all the happenings at the Shopping News and around the area!